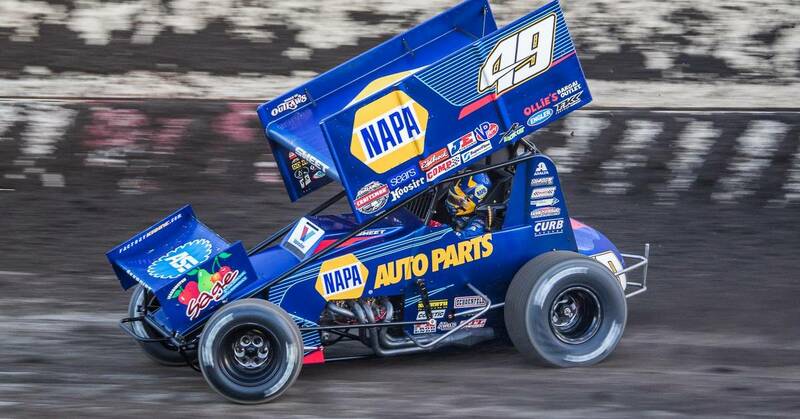 Brad Sweet and the Kasey Kahne Racing No. 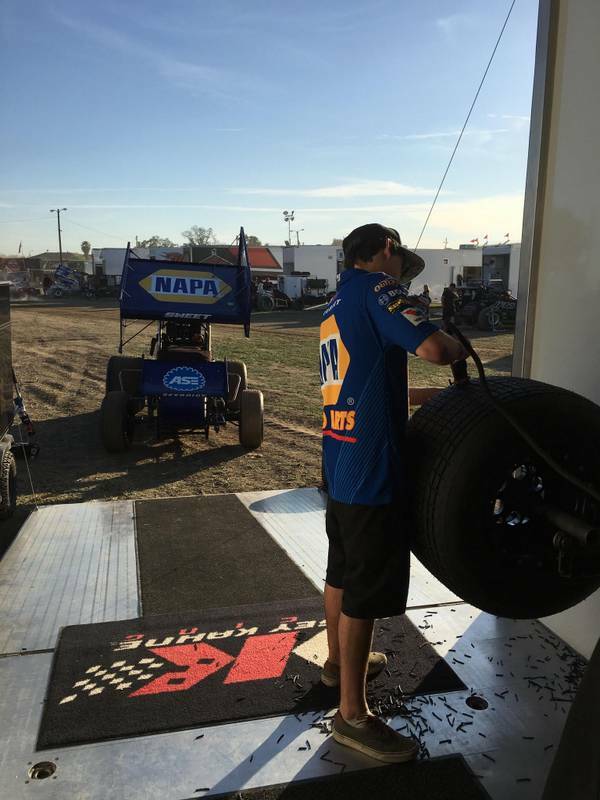 49 NAPA AUTO PARTS team finished third both Friday and Saturday night in the World of Outlaws series races at Thunderbowl Speedway in Tulare, Calif.
Sweet is the current track record holder on the 1/3 mile clay oval, a track where he typically runs well. 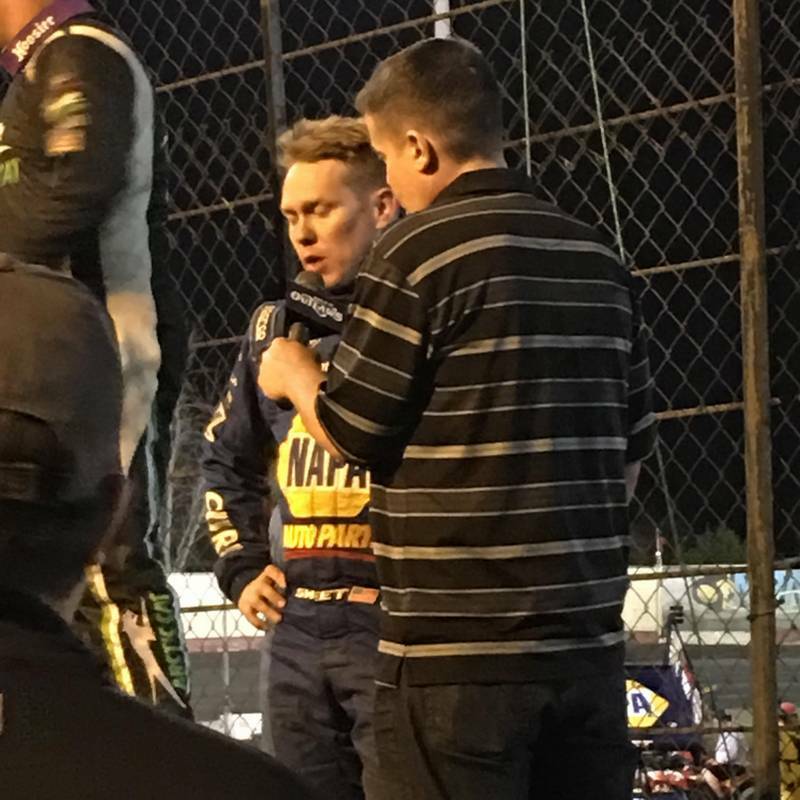 Friday night he was able to qualify second, won his heat, placed second in the dash and finished the 30-lap feature in third place. 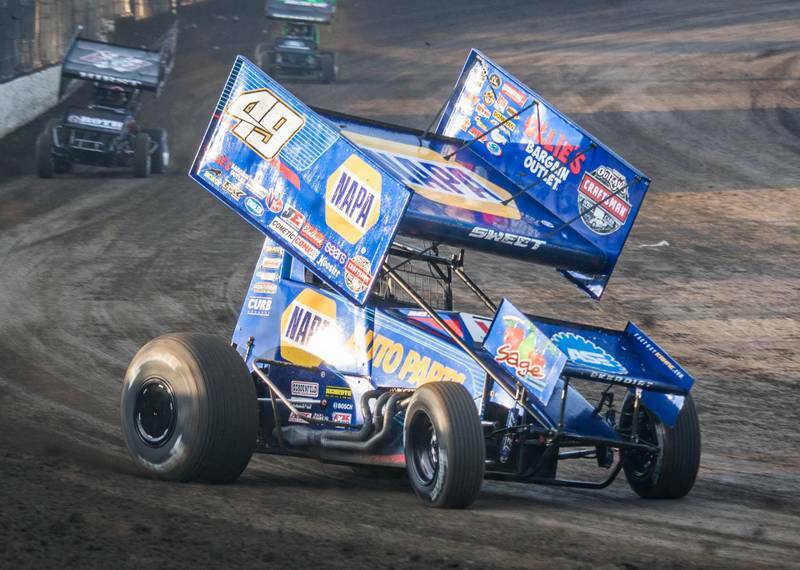 On Saturday, qualifying was a bit of a challenge with a 15th place effort. 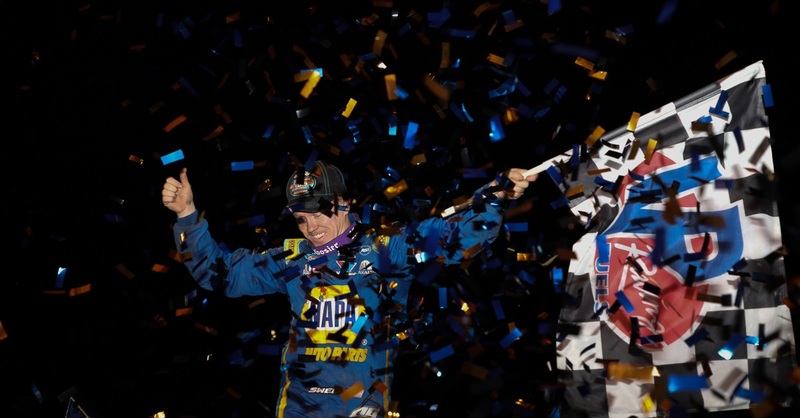 Never letting up, crew chief Kale Kahne and the team went to work. 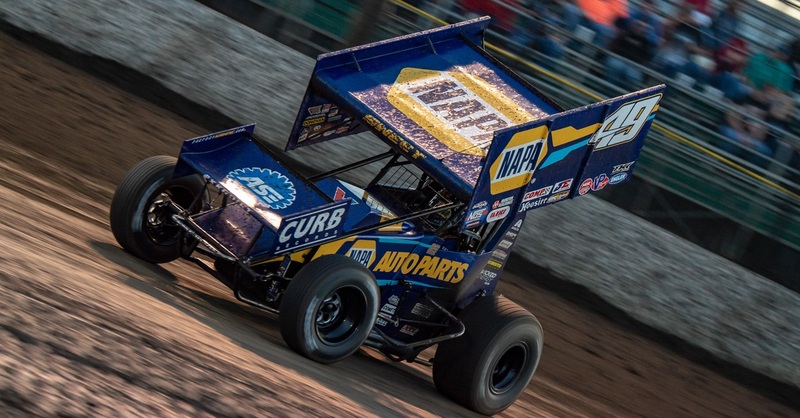 Sweet came home second in his heat, fourth in the dash and brought home a third-place finish in the feature while battling side-by-side with teammate Daryn Pittman and 2016 champion Donnie Schatz. 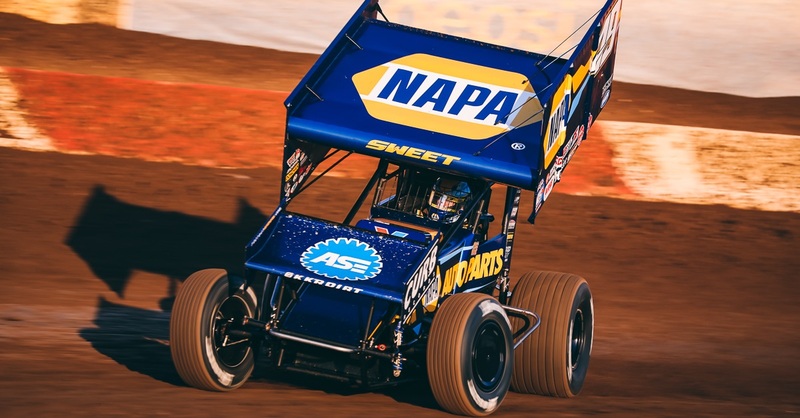 Sweet now sits in second place in the point standings with a comfortable margin over third. 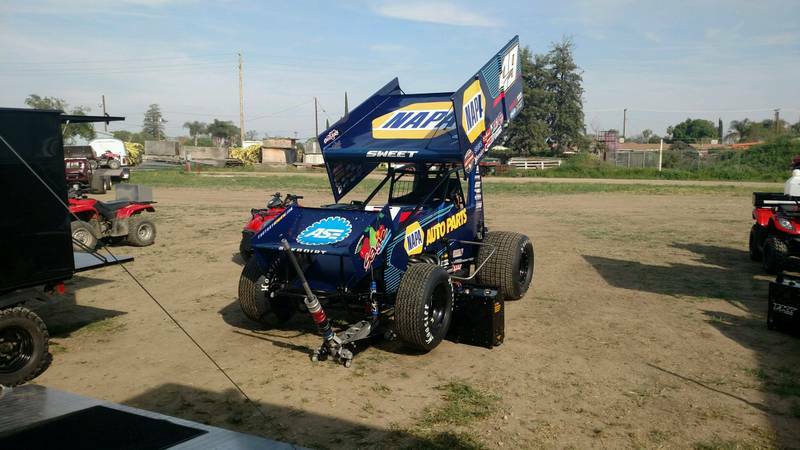 The team heads to Stockton Dirt Track in Stockton, Calif. for a two night show this weekend.